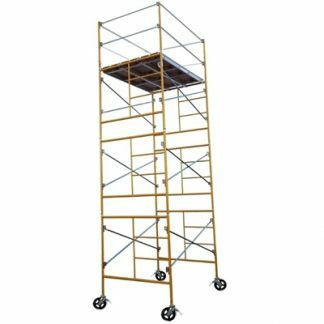 For sheetrock jobs involving ceilings and walls, a hoist or jack can save time, effort, and strain during installation. 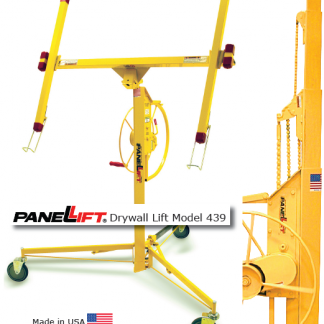 Ward’s Equipment Rental offers the PANELLIFT Brand Drywall Lift 439, a commercial model designed specifically for heavy-duty use. 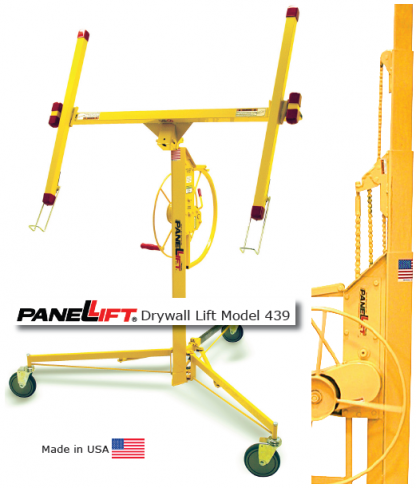 The drywall lift’s patented multi-stage chain lift mechanism, combined with the patented two-way overload protection system, makes this unit one of the safest, longest-lasting, most versatile drywall lifts available. This drywall lift will reach heights of 14 feet, 5 inches, and is still easy to load at the height of just 37 inches. This means that you will no longer need extensions to reach those tall projects. 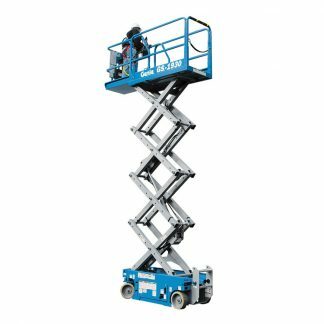 The tripod is also equipped with 6-inch caster wheels, making it easy access hard-to-reach areas in a variety of projects. For assembly and disassembly instructions and safety notices, click here to download the Drywall Lift Information.